Microblading is a procedure that involves placing tiny fragments of pigment into the surface layer of your skin in order to offer a form of semi-permanent makeup. Because it is semi-permanent, you are likely going to want to figure out whether or not it is for you prior to getting the procedure done. In this article, we will be discussing some of the benefits that you will be able to get when you do invest in this type of procedure. One of the true benefits of microblading is the fact that it is semi-permanent. This ultimately means that the procedure offers long-lasting results that you simply wouldn’t be able to get with other kinds of options that you have to choose from. Microblading is going to offer you the ability to get long term results which can save you a lot of trouble of having to get other procedures done on a bi-weekly or monthly basis. While it will take a while to recoup the money that you do spend on the treatment itself, you are going to end up experiencing a good amount of savings eventually due to the long-lasting nature of the procedure. Instead of having to go in for weekly waxes or threading to your local salon, you will be able to minimise the amount of money you have to spend during your salon visits. Since the results can last anywhere from 1 to 3 years depending on your skin type and how well you care for it, you will really maximise your savings over the long haul. Another benefit that you will be able to get with microblading is the ability to make your eyebrows look however you want. Unlike some of the other options that you would be able to choose from, you are going to be able to get your eyebrows to look exactly as you would like. Because it involves placing pigment on a more surface level of your skin, you will be able to change the shape of your eyebrows, the perceived thickness, and more. One of the main reasons a lot of people shy away from tattooing their eyebrows has to do with the ‘fake’ look it presents. Unlike tattooing, you are going to be able to get fully natural-looking results with microblading. This is primarily because the pigment is not placed too deep. 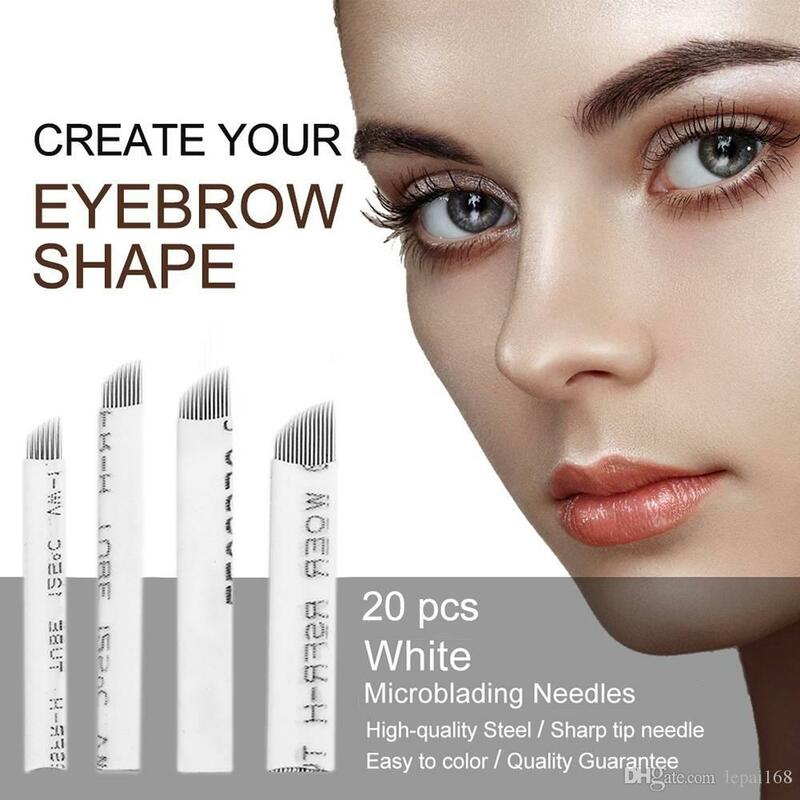 Because of this, you will experience natural fading of the colour of your eyebrows which can keep your eyebrows looking much more natural compared to tattooing. The entire procedure is painless. It is not going to be nearly as painful as getting a tattoo would be and if you choose the right practitioner, using Microblading Directory along with it being painless, it is completely safe and it is semi-permanent which means you can make changes if you don’t necessarily love it the first time. Overall, there are plenty of benefits that you can get when you make the decision to invest in a microblading procedure for your eyebrows. Not only is it going to end up saving you a lot of money over the long haul, but it can save you valuable time. Also, you will be able to experience natural-looking results and you will avoid having to wake up earlier every day to make sure that your eyebrows are perfect. Instead, you will be able to wake up each day knowing that your eyebrows are going to look just the way you want them to. It is a great investment to make because it delivers long-lasting and painless results.